In our world at Badger Tag & Label, a label would describe a material with adhesive. 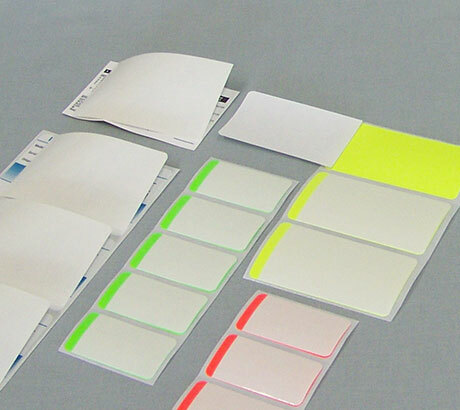 While there are many uses for labels, the most common is to convey corporate information. 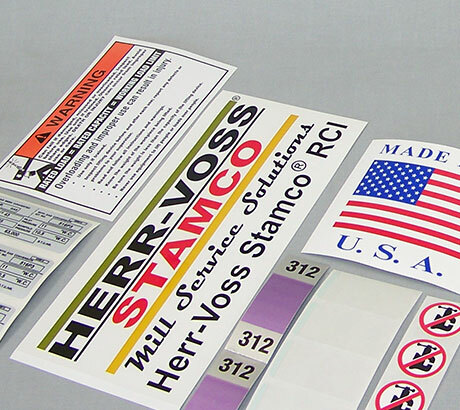 The most common applications for labels are for products, identification, mailing, address, shipping, and quality control. Badger can produce custom printed labels and can convert a variety of pressure sensitive materials to meet your in-plant needs. 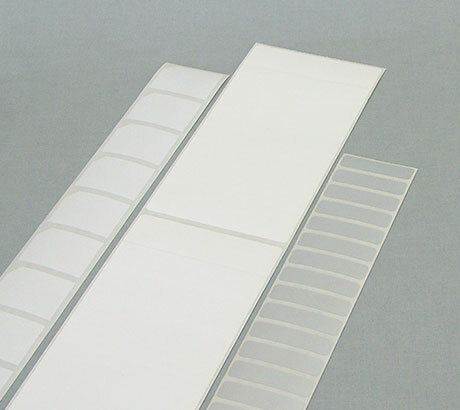 One of the basic choices when ordering a label is what type of adhesive your application requires. Badger offers permanent, removable, and a variety of special grades of adhesive. The type of surface it will be applied to can play a large role in determining the adhesive. Some questions to consider are will the surface be clean, free of dust, have oil or moisture, be rough or smooth, curved or flat, affected by heat or cold? Another important factor is the temperature at which the label is being applied. The type of label you order depends on many variables. One of the most important is what kind of application or use it will have. This includes the environments it will be exposed to including sunlight, humidity, moisture, chemicals, heat, cold and all outdoor conditions. Many labels are imprinted at the end-user facility so the type of printing you'll need to do on the label also has an impact on the label you order. Will the label need to be run through a thermal, laser, inkjet, or dot-matrix printer or do you need the option to hand write on it using pen, marker, grease pencil, etc.? While they are becoming less common, we still print labels on pinfed liners.